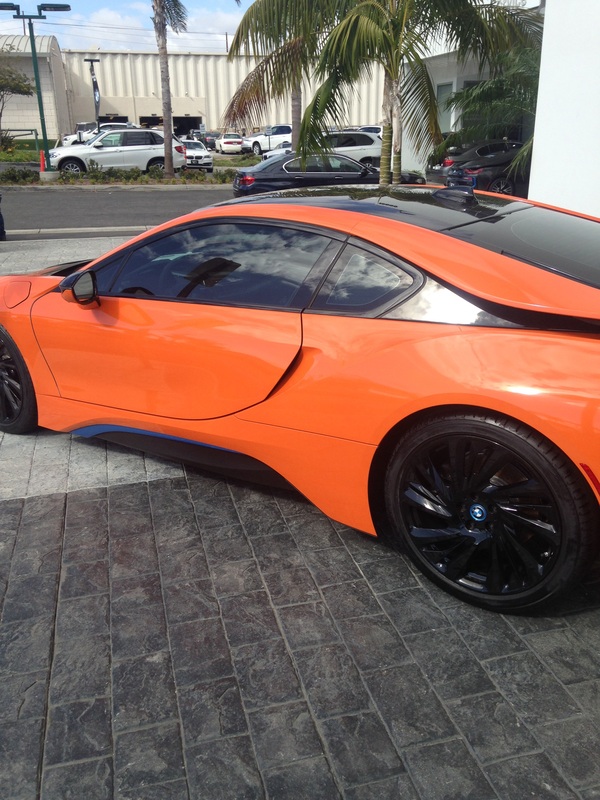 What do you think about the new custom color for the I8,,,,,I know it’s not Halloween yet,,,,but we are ready for my new trick or treat ride. Don’t worry this is not a custom paint,,,,this car has been wrapped orange,,,,something different,,,I think it kind of grows on you. 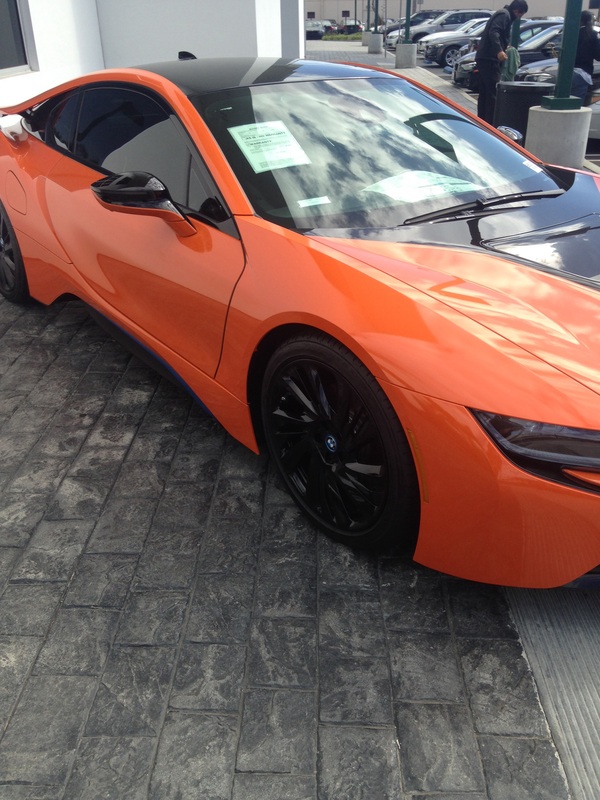 This entry was posted in Uncategorized and tagged Halloween color, I8, I8 BMW, orange. Bookmark the permalink.